How's this for stupid. 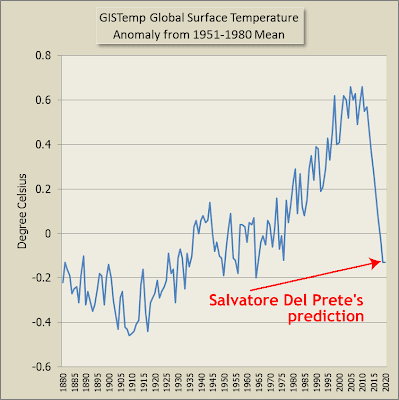 Anthony Watts posts a stupid alarmist article from Benny Peiser of the GWPF lobby group, suggesting Earth is about to plunge into an ice age. July 15, 2013 at 12:18 pm One wonders how der Fuehrer can keep the AGW faith and still believe in “carbon pollution” in the face of all this evidence that climate is going and will keep going the other way despite continuing increases in CO2. But the answer is simple. It is central to der Fuehrer’s objectives of destroying the economy, putting an end to constitutional rights, and making sure that Soweto residents never get to drive SUVs. July 15, 2013 at 12:30 pm Matthew Ridley, quoted above from the “The Australian”, has put his finger on the reason that the climate alarmists will not go away. The truth is that global warming is now a cult. The sun is being the SUN and will do what it goddam wants to, the warministas’ pathetic “models” and the “scientists’ ” lack of knowledge be damned. I do wish they’d GROW UP. July 15, 2013 at 4:55 pm We can thank the warmers for one thing. 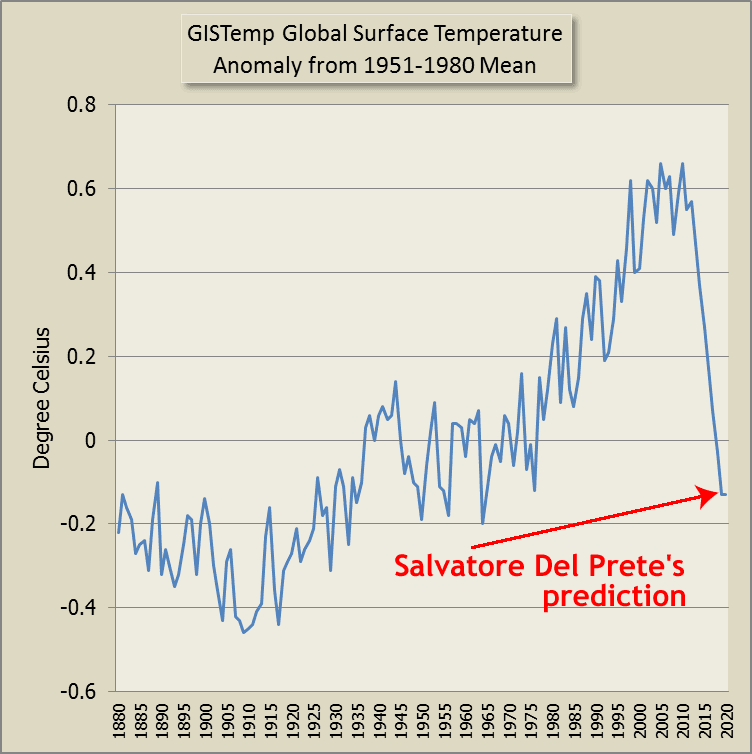 Their idiotic claims resulted in people figuring out what is actually going to happen, condensing decades of discovery in climate science down to a few short years. As a civilization, we are still going to blunder into this cold period but at least we will know what is causing it as it happens. July 15, 2013 at 5:52 pm What IF we enter another Little Ice Age. 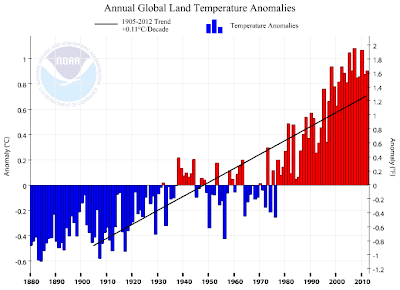 What will Warmist climate scientists say? What will they blame? Co2? Cow fart methane? Soot? (see Hansen and Chinese coal despite earlier blaming soot for most of the global warming up to 2000). Rest assured they HAVE TO blame man. If they fail on co2 as the main driver of climate, they will slowly shift gear (thinking no one is looking) and try some other con job. Don’t fall for their crap. 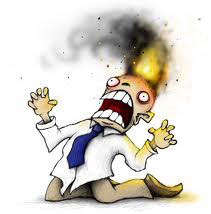 What I find most entertaining is that according to the, um, 'logic' of these deniers I was born in an ice age! Let's think about it; if temps 'plummeted' as much as they've risen in the last 40 years - and that would be a dramatic decline indeed! but it's not as ridiculous as the 'like 1956 or even earlier' style postulates such as the above - we'd have 1973's temps in 2053. I don't remember having to push aside frozen corpses in the streets back then, but, then, youthful ignorance is bliss!